Bandwidth Telecommunications are technical innovators. Bandwidth Telecommunications is an experienced communications company. We master technology to provide, develop, and deliver imaginative effective and reliable high level communications solutions in telephony. Wireless, CCTV, and communications software. With a can do approach to customers’ requirements. We strive to provide professional exceptional after sales service in a friendly knowledgeable way. We want to work with clients to provide and develop solutions and new markets. Founded in the early nineties we have grown into a thriving systems integration company with an impressive private and public sector client list. Technology is constantly changing. Bandwidth changes and diversifies its product and solution offerings to reflect changes in technology. Total quality is our byword. From the way we consult, design, install and maintain our solutions, through the way we do business. This is reflected by us being an ISO 9001 certified company. We are members of ITS Ireland, ISME and Plato Ireland. Lastly, we were asked recently for the best way of describing our products. 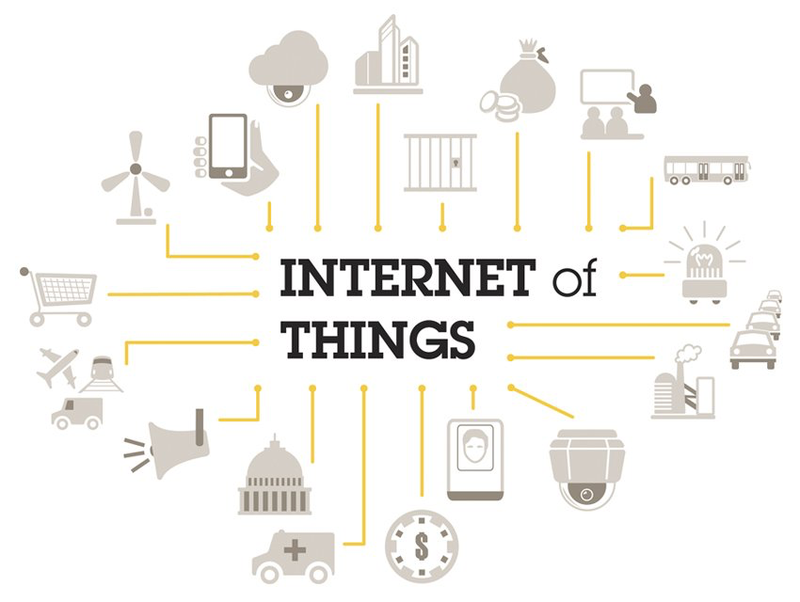 We’re working everyday with cutting edge technology and are heavily involved in the Internet of Things – connected items that communicate together.